Happy 26th Year Anniversary Carolyn! HomeCompany NewsHappy 26th Year Anniversary Carolyn! Today we celebrate 26 years with our office manager, Carolyn! Carolyn has been an integral part of the growth and movement of City of Vision from its old location to its current one on Jackie Road. Through her hard work and efforts, we have become one of very few research sites for PEDIG/ATS studies and continue to contribute to the world of Optometry. 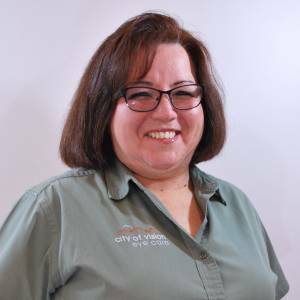 Thank you for all your years with City of Vision Carolyn!